Some people say he’s one in a million. But this time he’s putting his ‘mentalism’ where his mouth is to see if he can win a million. ‘Mentalist’ David Meade, the man who appears to have the ability to read minds, predict the future and get inside your head, has taken on his biggest experiment ever in his new entertainment show on BBC One Northern Ireland. In the one-hour special, the man with the mystifying abilities uses his mind-boggling skills to see if he can figure out how to beat the odds and become the million dollar mentalist. To find out, David goes to Las Vegas in the Nevada desert in a bid to put his talent to the test. But will he be leaving Las Vegas with his ‘mentalism’ intact or is he playing roulette with his powers? 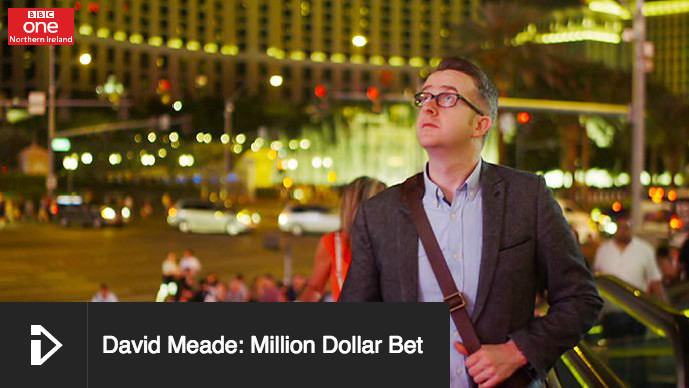 In the programme, David Meade: Million Dollar Bet, the entertainer begins his journey by exploring the topic of gambling, delving into the world of probability and the statistics of winning and losing – meeting some people who have won a little or lost a lot. 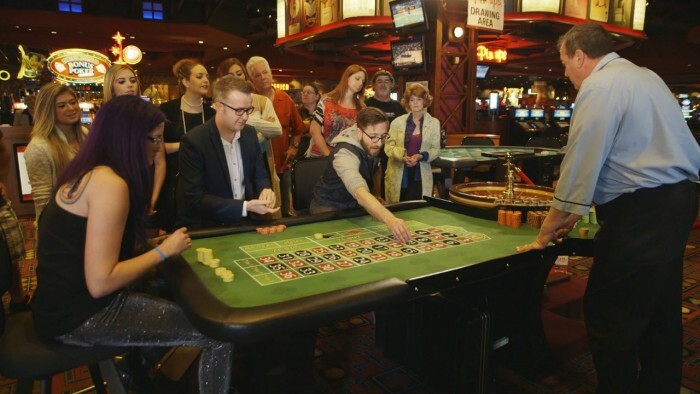 He seeks the advice of bookies on the race track and visits a casino to find out more about the mathematics connected with having a flutter. One useful bit of advice David receives, on how to win one million this way, is to start with two million! David travels to Cambridge University Mathematics Department to chat with an expert about the laws of probability. 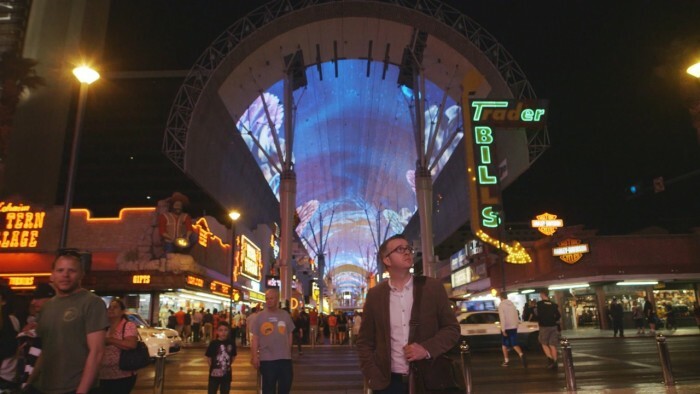 And when he reaches Vegas, he meets the man known as the ‘wizard of odds’ to find out more about how various games work and what the odds are of winning. It’s then time for the ‘mentalist’ to decide what game gives him the best chance to win a million and if he can use his skills to take on the laws of probability. Faced with the high pressure stakes in the cauldron of a Las Vegas casino, David discovers what it’s like to win and to lose and viewers see if his legendary mind-bending powers can beat the odds or does the house always have to win.